Carmen E. is a drawing by Cristina Sofineti which was uploaded on January 13th, 2010. 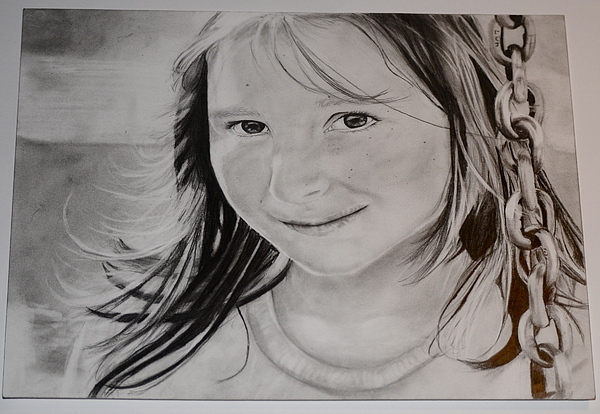 This is a drawing of my beautiful sister Emanuela. Very lovely piece of artwork Christina. Very expressive graphite portraits ) !!!! Thank you !! !